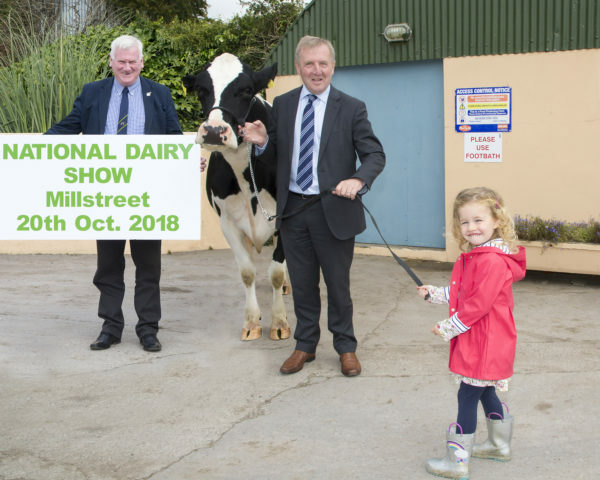 Pictured at the launch of the National Dairy Show being held in Millstreet on Saturday 20th 2018 is Minister Michael Creed with Isaac & Pippa O’Mahony. Promoted as a fun, family day out the Show programme offers something for everyone and is a platform for national and international recognition along with hosting a wide range of attractions including over 130 trade exhibits which market agricultural based products and equipment as well as offering advice and insight benefiting the entire audience. So, make sure you don’t miss the opportunity to meet and discuss with suppliers of a wide range of products from the latest in milking technology to animal nutrition, veterinary products, detergents, animal dosing, AI companies and leading financial institutions to name but a few. 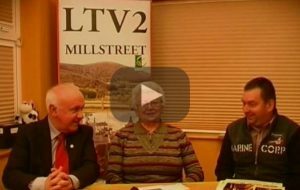 This year’s Show has been designed to attract an audience throughout our farming community and welcomes attendance from all; both urban and rural, town and country to a great day out. On the day live demonstrations will promote the latest in hoof care restraining equipment as well as up to date hoof pairing technology. Tractor and loader demos will also feature at the Show with up to eight manufacturers participating alongside a wide range of machinery on display; surely not to be missed! Farm safety will also feature, particularly in relation to prevention of farm accidents, which is always close to our hearts and Gardai will also be on hand to discuss rural crime prevention. Cattle handling competitions that allow young handlers from the four corners of Ireland compete are as popular as ever and the day gives the audience in Millstreet an opportunity to see the cream of Holstein Friesian and Jersey cattle before the Irish Examiner Supreme Champion is crowned that evening. 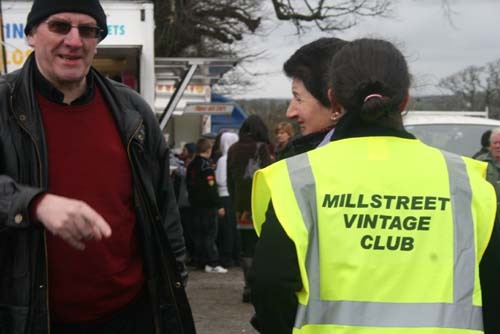 The Show welcomes judge, Edward Griffiths to Millstreet this year, Edward is passionate about the breed and is enthusiastically involved with the next generation and has a wealth of judging experience. He has judged many major shows in the UK and Europe including National Holstein shows in the UK, Ireland, Sweden and Slovenia. 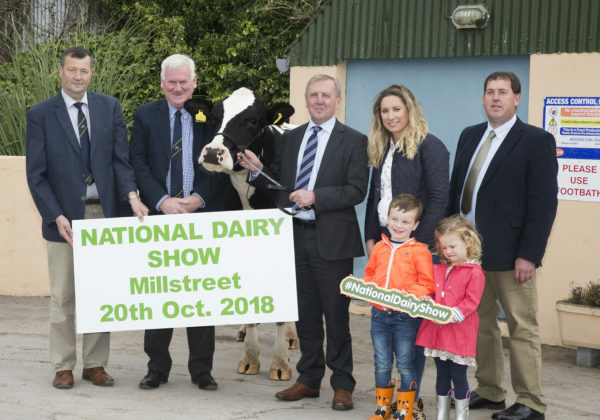 Always generating particular interest annually at the Show is the Dairy Innovation Award where product and equipment new to the Irish market in 2018 are revealed, as hopeful entrants compete in scientific, technology and engineering categories before the overall winner is announced on the afternoon. 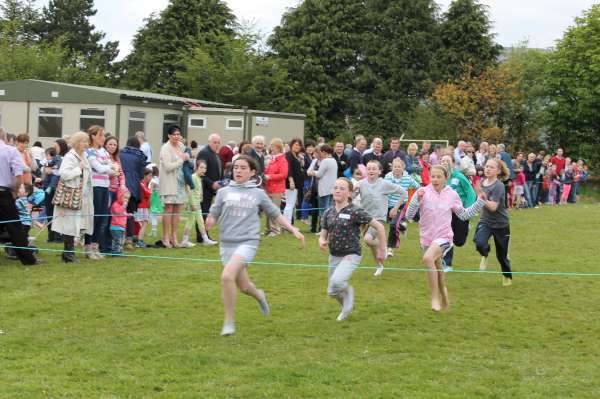 For our younger visitor the Millstreet Fire Service have kindly offered to display their shiny, new fire tender and along with the Small Animal Farm, Bouncing Castle and face painting there will be much to entertain our younger audience. All this, along with food tastings and light bites from local producers as well as full restaurant facilities within the complex ensure there is something for everyone at the Show. 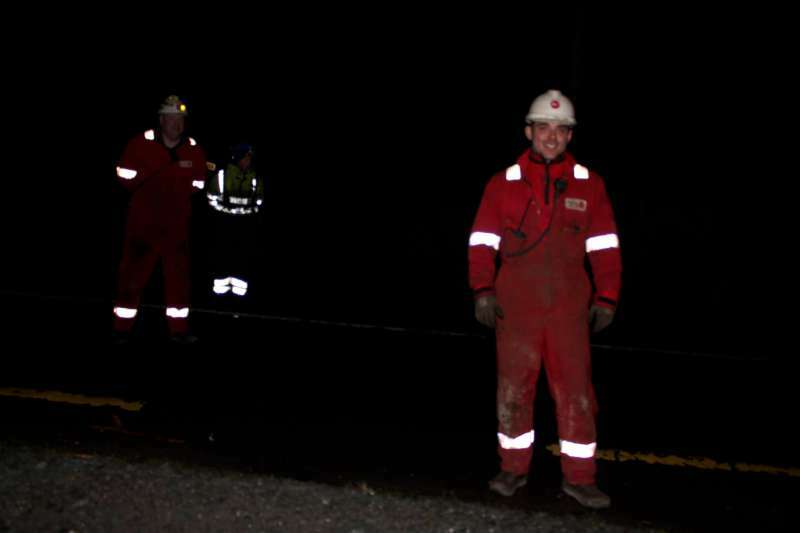 The organising committee are delighted that this year’s event will be officially opened by Mr Sean Kelly M.E.P. and former G.A.A. president. 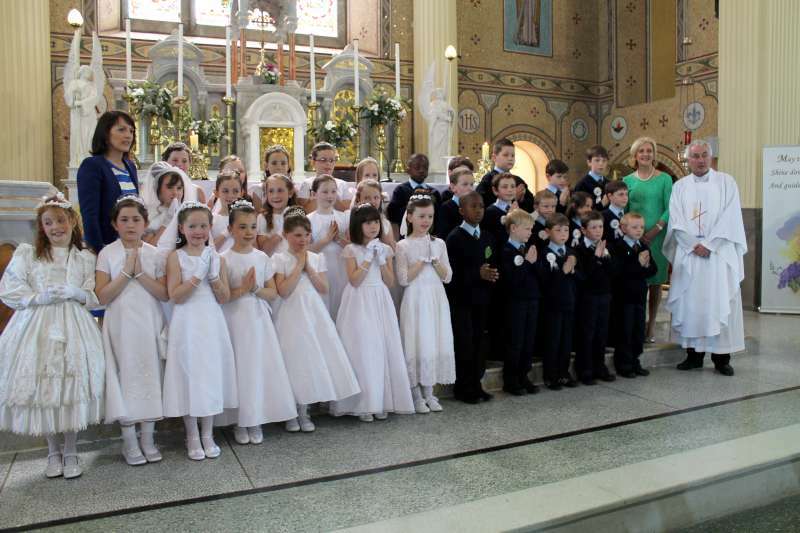 Show Director, John Kirby, extended his thanks to Mr Kelly for giving generously of his time and to the ongoing commitment that both he and Minister Creed make to the Show. Finally, thank you to the immense contribution of the National Dairy Show sponsors, without whom the event could not take place, the Show greatly appreciates their continued commitment to the annual event. 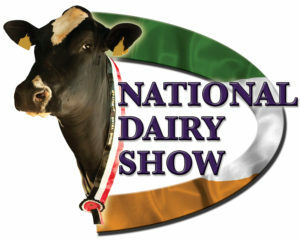 Remember all information relevant to the Show can be found on www.nationaldairyshow.ie where the Prize Schedule,Entry Forms, Sponsor links and pre-purchase of tickets are also available. 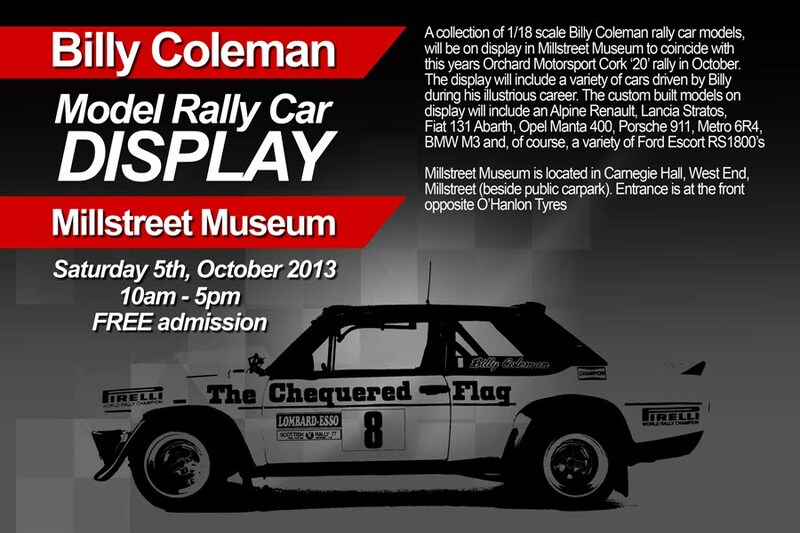 Don’t forget to follow the Show on Facebook, Instagram and Twitter and we look forward to seeing you on the 20th October in Millstreet at what is always an enjoyable and memorable occasion. 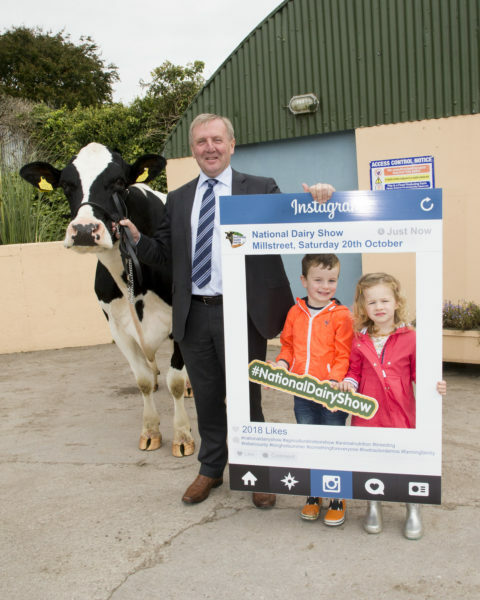 National Dairy Show is now in its 36th year. 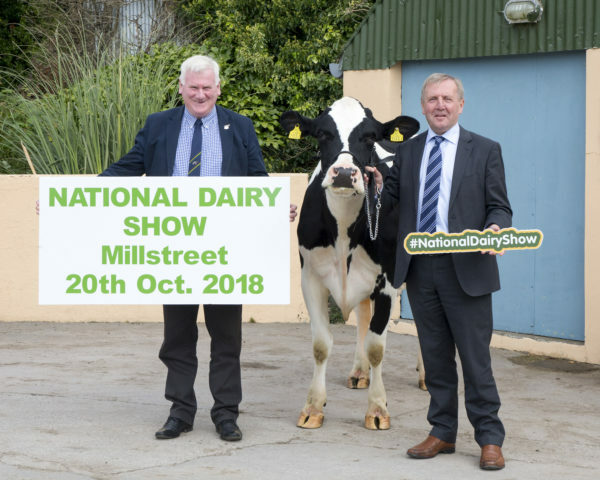 The National Dairy Show is a (A Cork Holstein Friesian Club Promotion) and is run by members of the Cork Holstein Friesian Association in conjunction with the Irish Holstein Friesian Association (IHFA). The Irish Holstein Friesian Association (IHFA) is a member owned organisation directed by an IHFA board which is directly elected from its 3,700 members in 15 club areas.